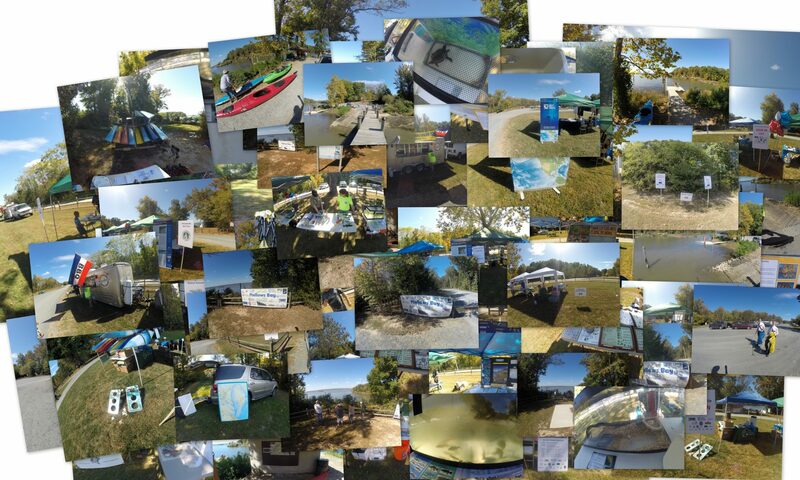 Welcome to Friends of Mallows Bay – Let’s protect this treasure for future generations ! 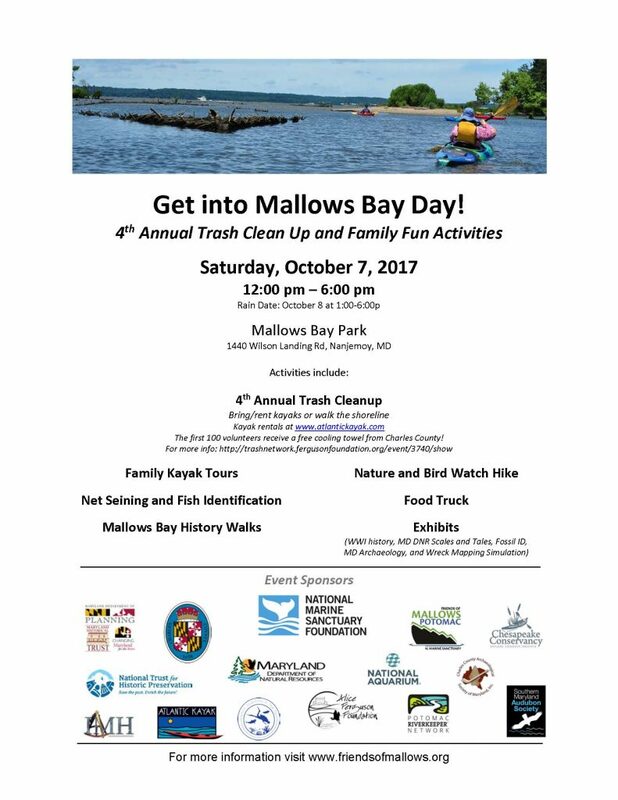 Friends of Mallows Potomac Coming Soon. 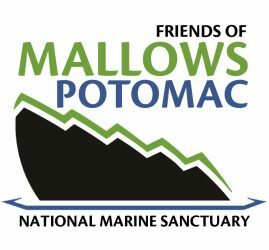 Friends of Mallows Bay is a consortium of humans to support and encourage the selection of Mallows Bay as a National Marine Sanctuary. Protect and Preserve Mallows Bay! Great Work – credits to Terry Turner. Hosting supplied by Nanjemoy Dot Net.